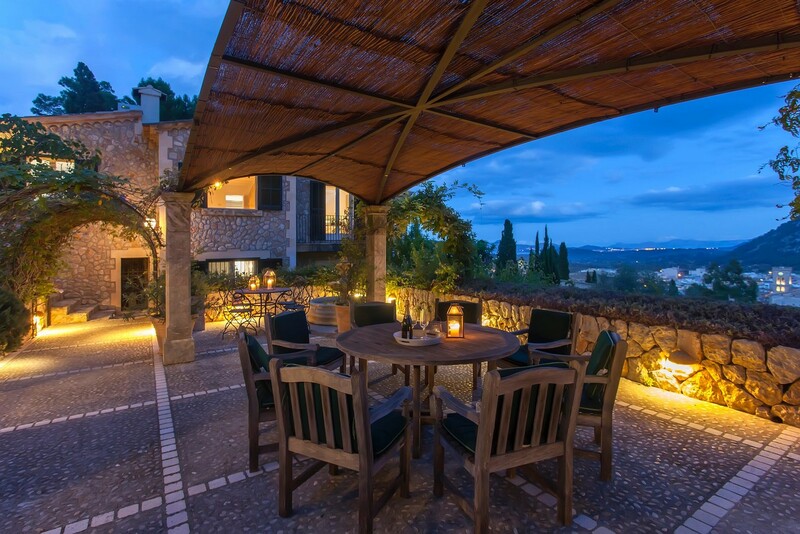 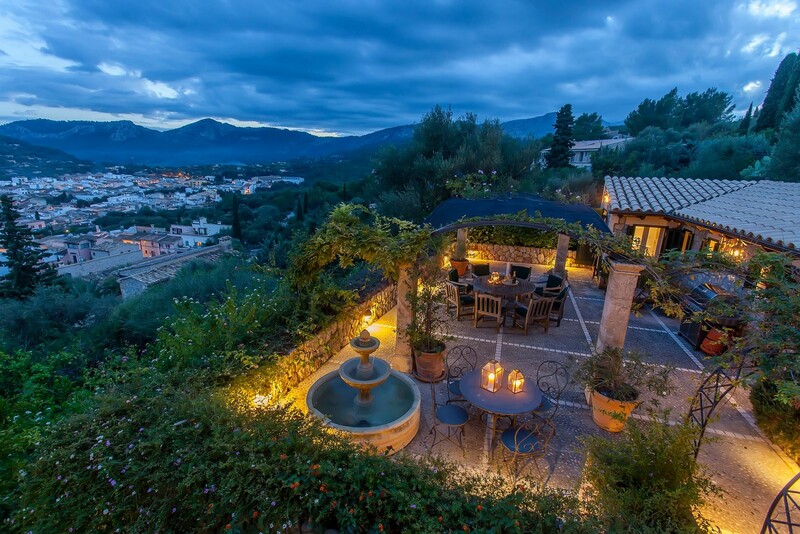 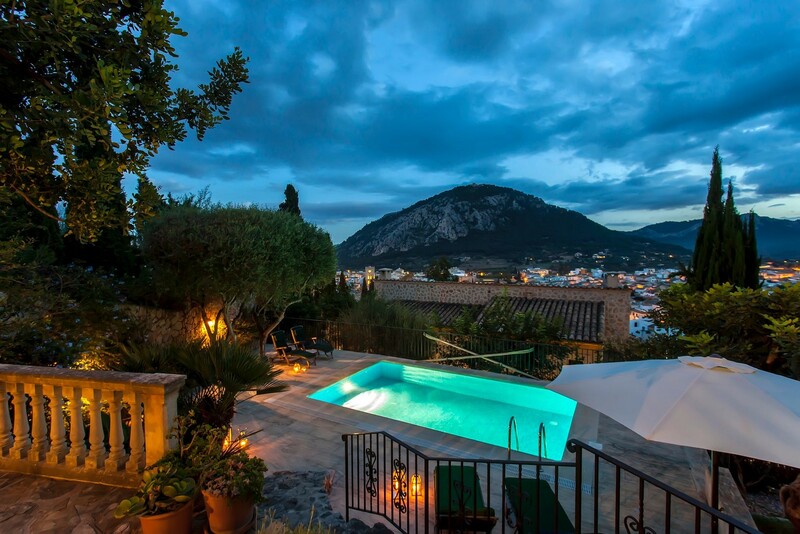 This stunning stone villa sits near the top famous Calvari steps in the heart of Pollenca. 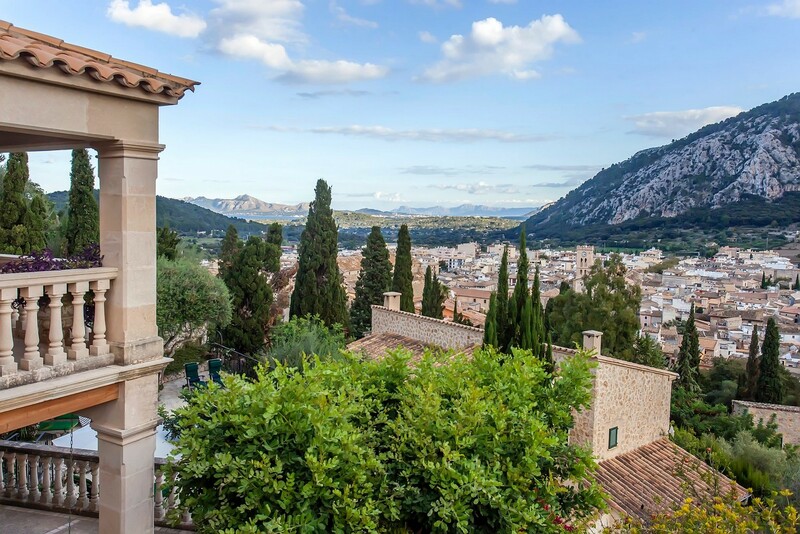 The villa has unspoilt views of the historic town and beyond to the Puig de Maria as well as to Puerto Pollenca and Alcudia. 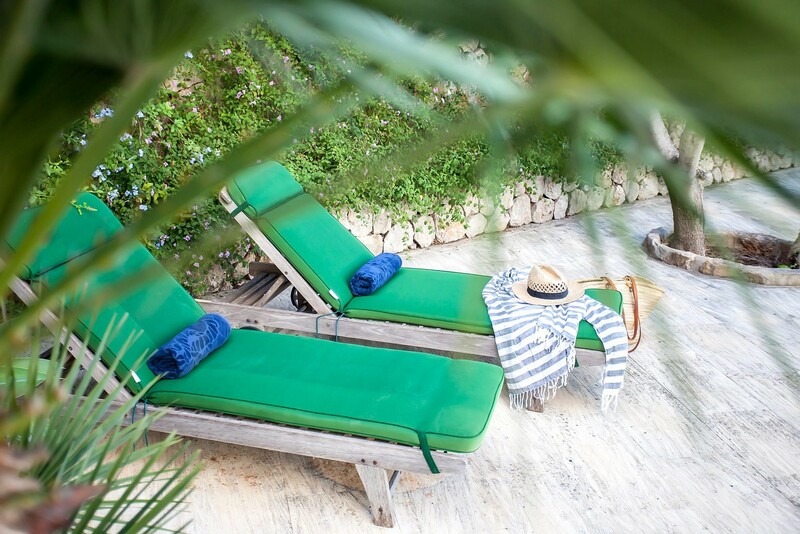 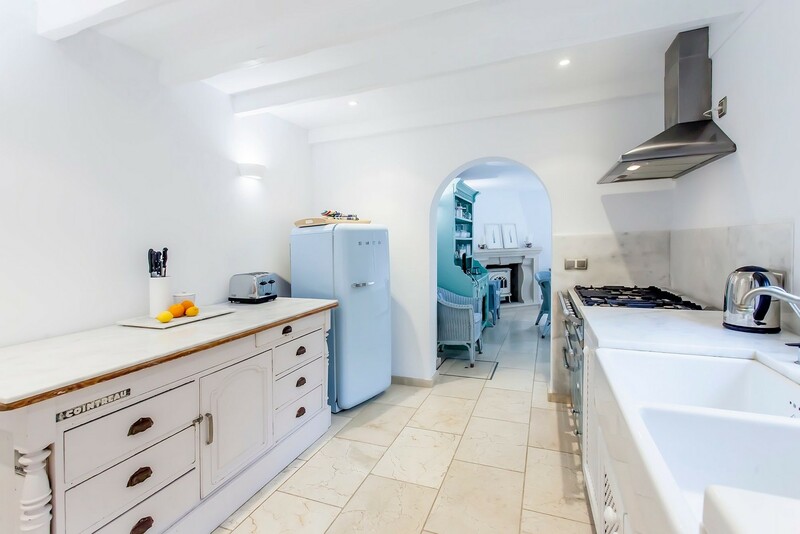 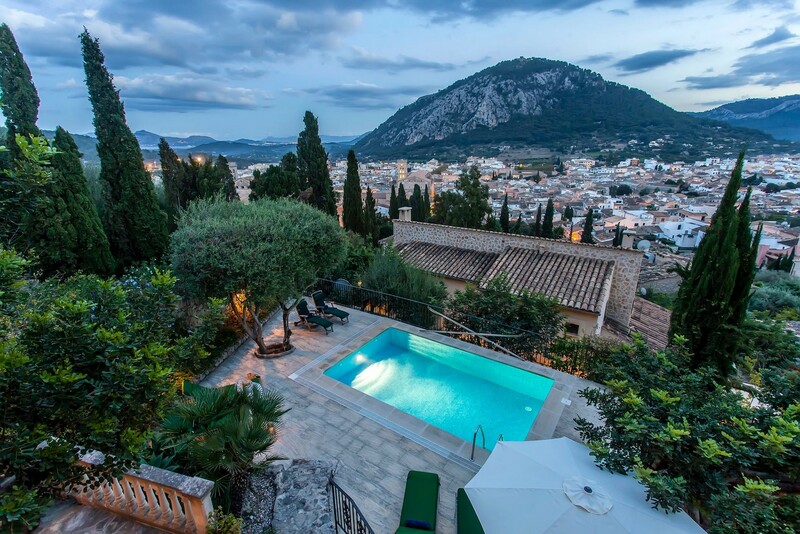 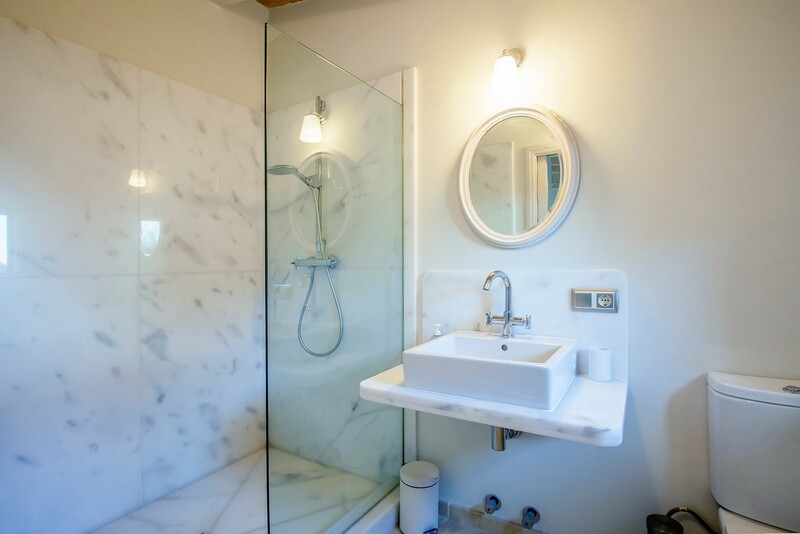 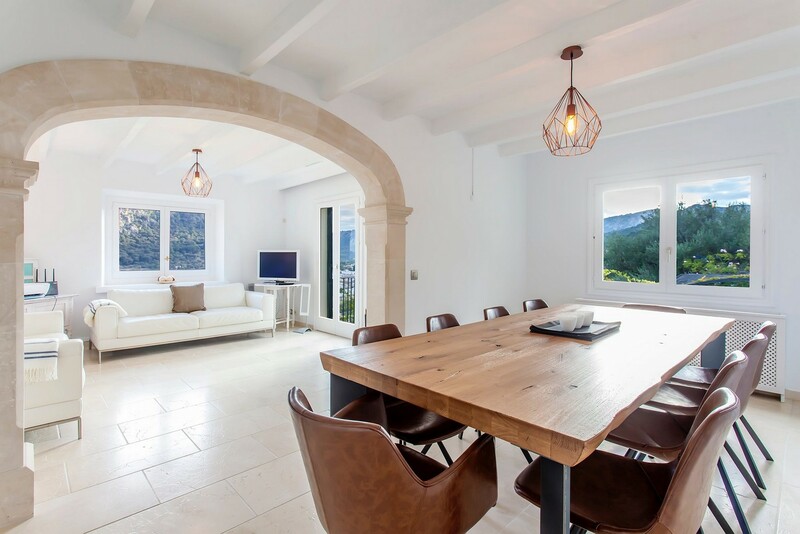 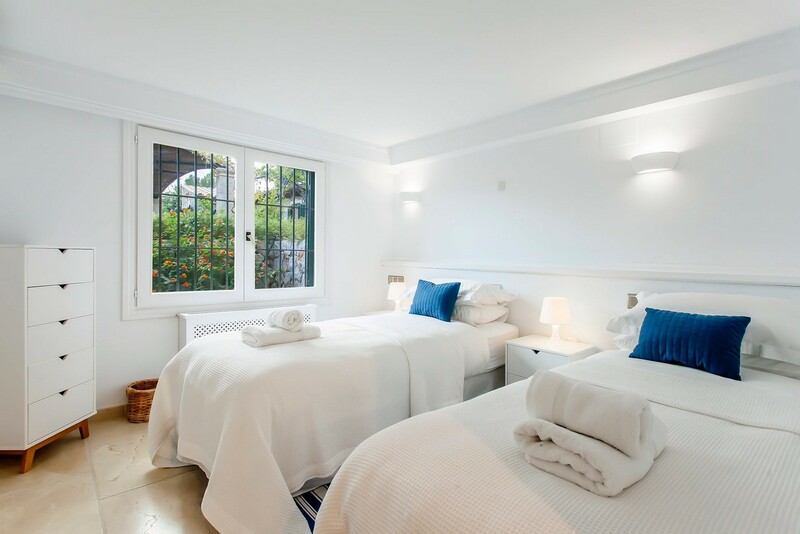 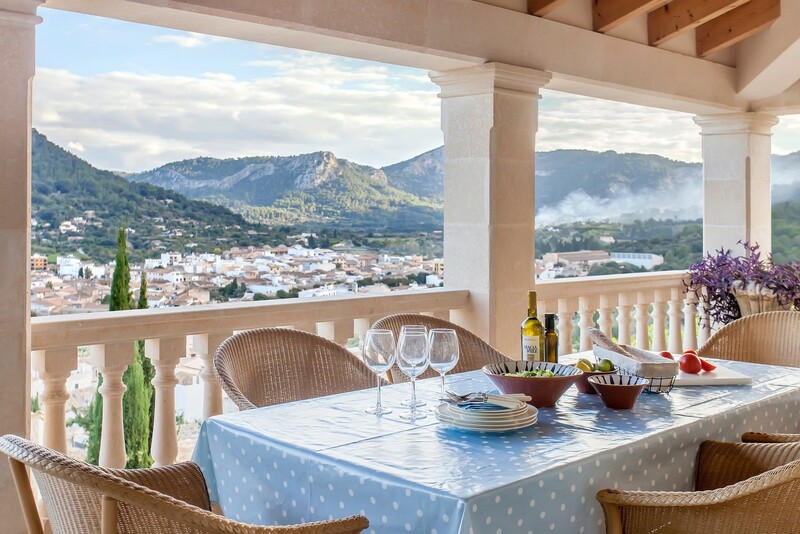 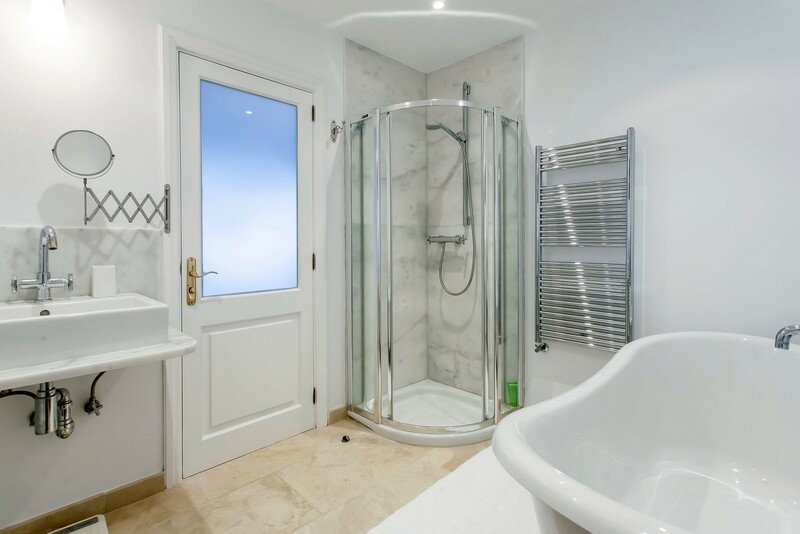 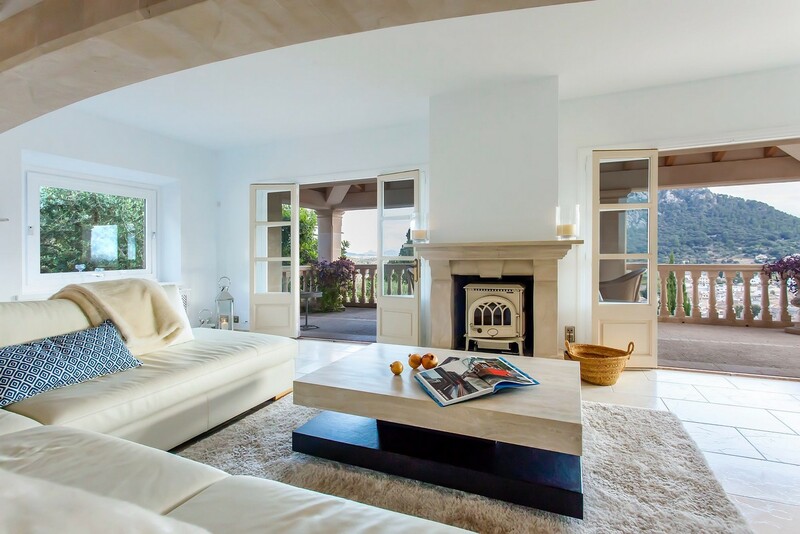 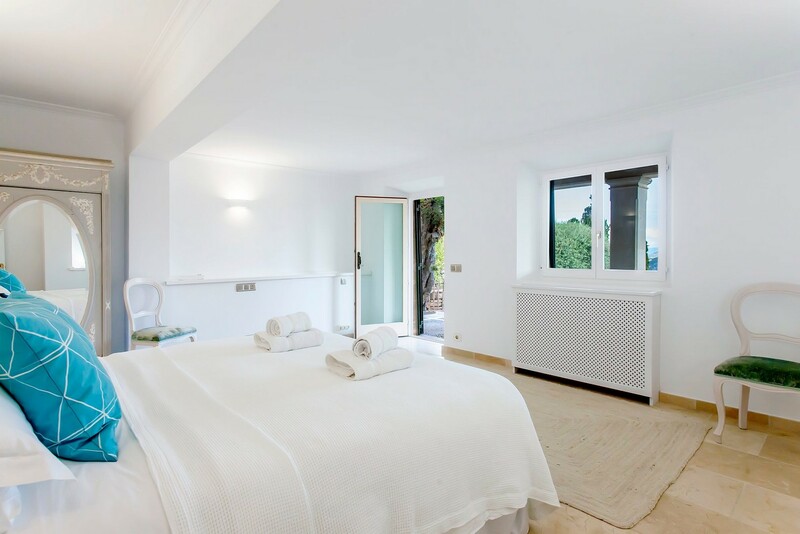 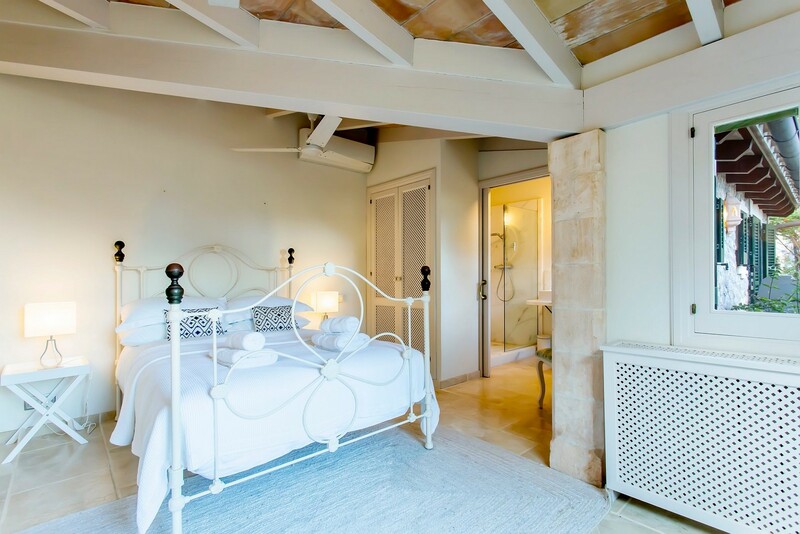 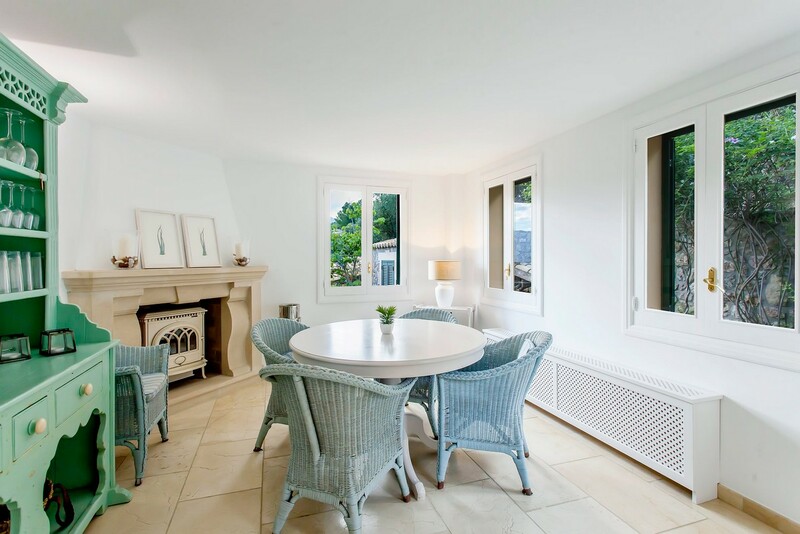 The villa was acquired in 2016, and the owners have redecorated and furnished throughout making this a beautiful and tranquil retreat, nestling above the bustling town of Pollenca. 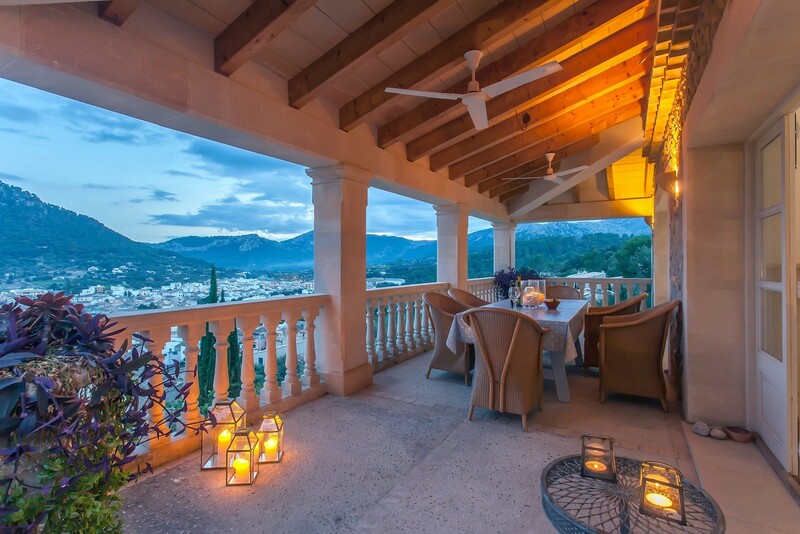 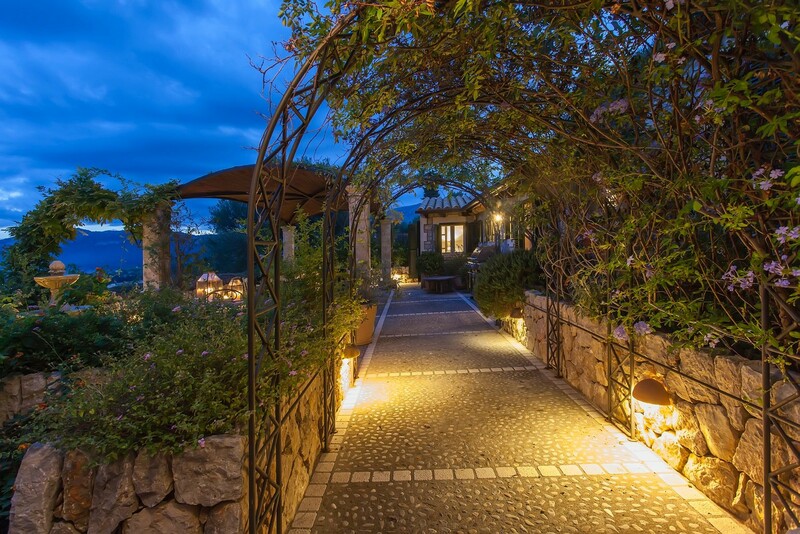 Once entering you won't want to leave, watching the sunrise with mist over the bay of Pollenca, or watching the sunset as the romantic lights of the town below dance in the moonlight, you will be enchanted. 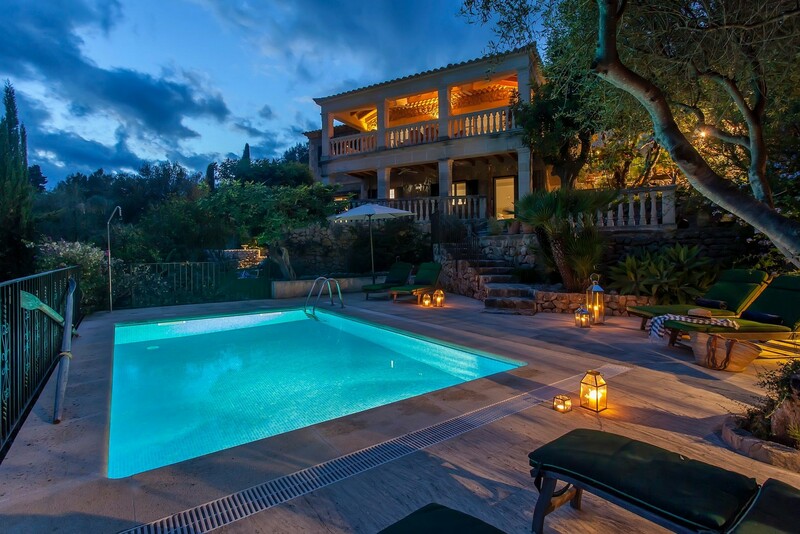 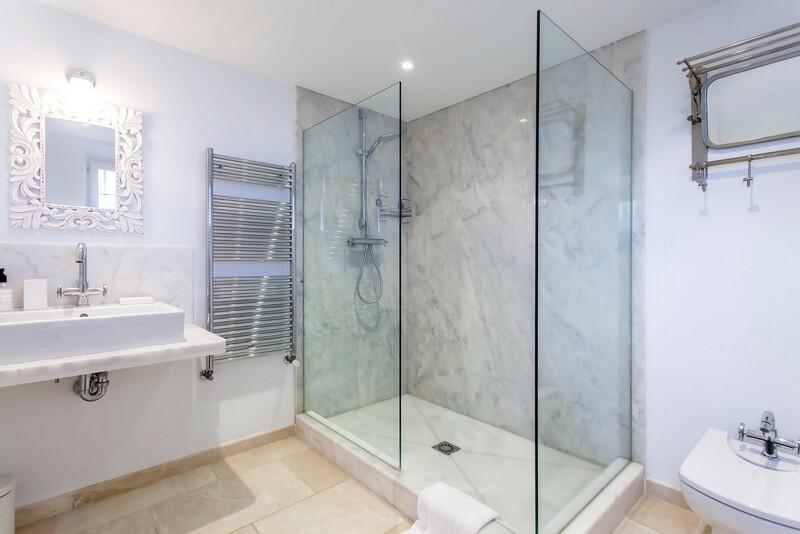 During the day you have ample space to relax around the pool and in the gardens, and a choice of three terraces to enjoy the fantastic views in complete privacy.